The United States Immigration and Customs Enforcement (ICE) is a government law agency ran by the U.S. Department of Homeland Security. ICE is responsible for protecting our nations borders and an abundance of national security such as: drug smuggling, human trafficking, terrorism, fraud, gangs, and much more. It was established in 2002 following what happened on September 11, 2001. 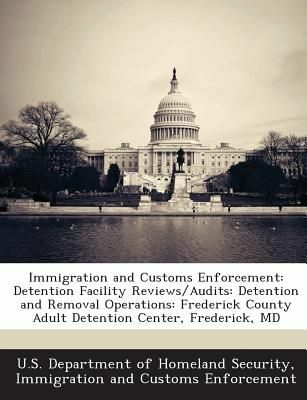 Immigration and Customs Enforcement publishes memos, contracts, Detention Facility Reviews, Policies and more; this is one of those documents.